Created with Nature. Proven by Science. 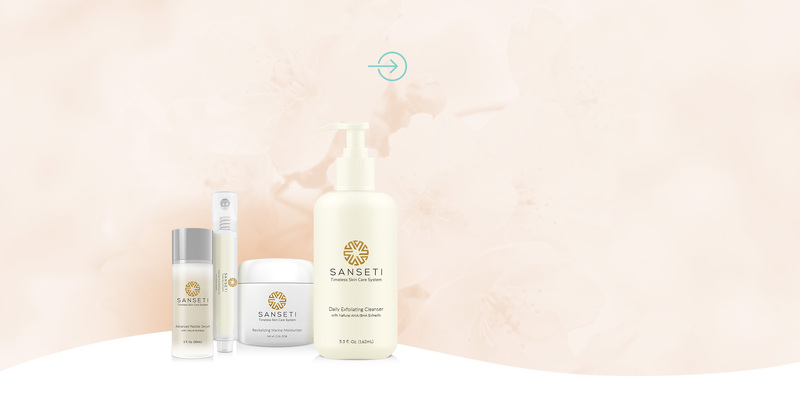 Our goal is to bring professional skin care solutions to women and men that promote beautiful, healthy, and nourished skin at a great value. 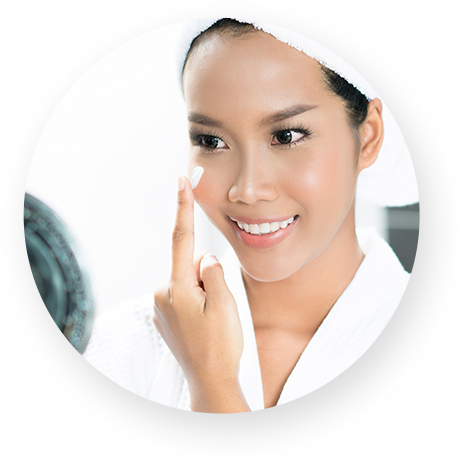 While many skin care products are sold at exorbitant prices, we know that it doesn’t need to be this way. 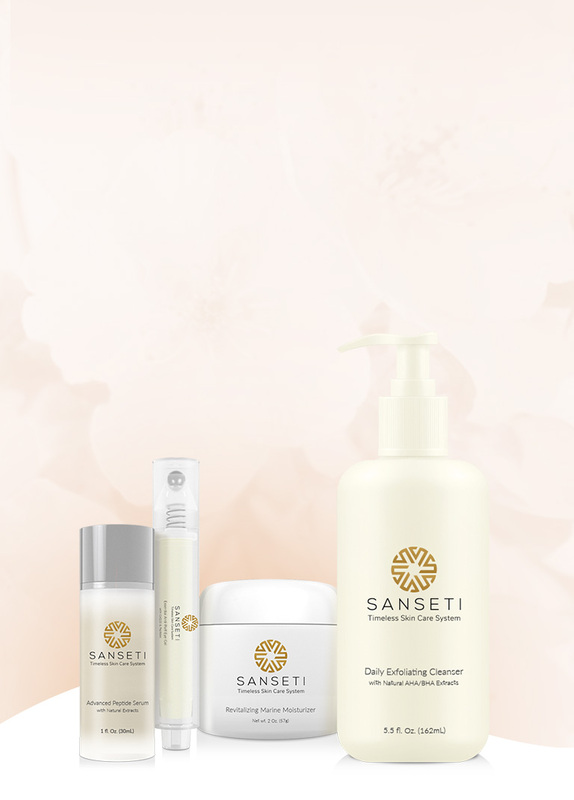 Sanseti promises affordable products, using high-end ingredients, to deliver unparalleled results. Not only do we use proven elements like Vitamin C and CoQ10, we combine all natural ingredients like Daisy Flower Extract, Red Marine Extract, and Japanese Green Tea. Whether your skin needs brightening, moisturizing, or turning back the clock for a younger, fresher look, we’ve got you covered! The combination of natural vitamins, botanicals, and antioxidants in our products can dramatically increase the health and beauty of all skin types. Clinically tested to improve fine lines and increase hydration levels, this formula uses an extract product by bio-fermentation of a strain of Red Marine Algae abundant along the shores of the Hawaiian Islands. Studies have also shown a substantial reduction in redness. Soothes irritated and dehydrated skin due to sunburn, chemical peels, laser treatments, and harsh environmental conditions. This lightweight cooling gel is easily used with other moisturizers or sun protection formulas. This is a blend of Essential Oils that decongest puffy eyes. 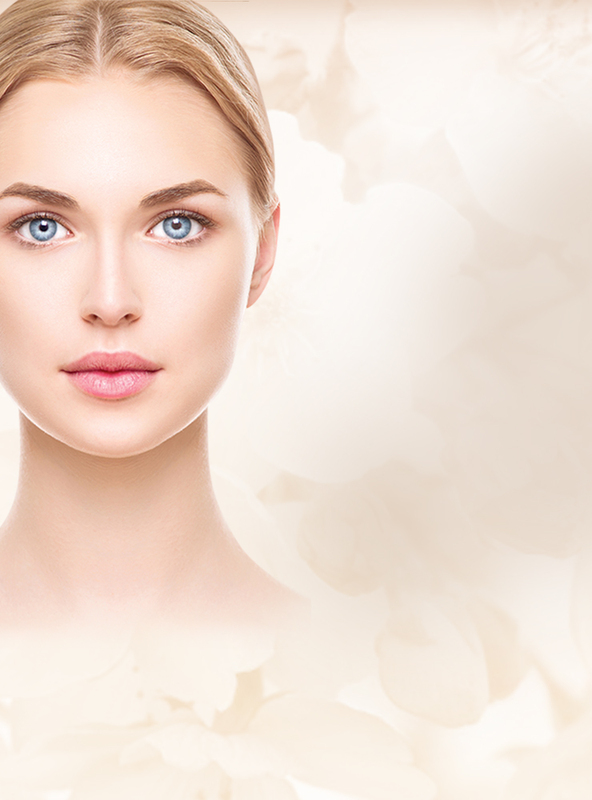 Clinical results have shown that 65% of subjects had a decrease in eye bag thickness after 28 days. 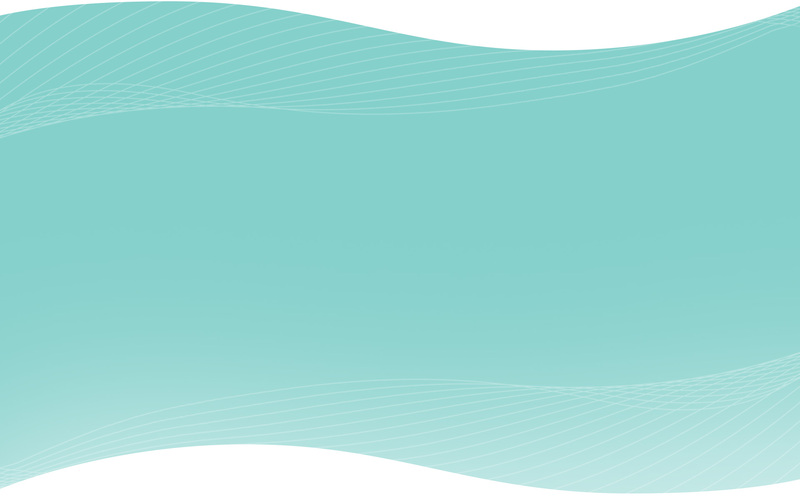 Testing also indicated a 25% reduction of capillary permeability. Act Now to claim your package! CoQ10 is found within every cell of the body and used to produce energy necessary for cell growth and maintenance. Functioning as an antioxidant, it protects the body from damage caused by harmful molecules to prevent wrinkles. Vitamin C is not only necessary for collagen production to repair and prevent dry skin, but it is also a potent antioxidant. Used to neutralize free radicals in the skin and fight back against cancer at both the epidermis and dermis layers. Known for its nutritive benefits, this sea born plant contains an abundance of sulfated polysaccharides and carrageenan necessary for boosting the immune system and improving the body’s metabolism. A pentapeptide that penetrates the skin to stimulate collagen and elastin fibroblasts. 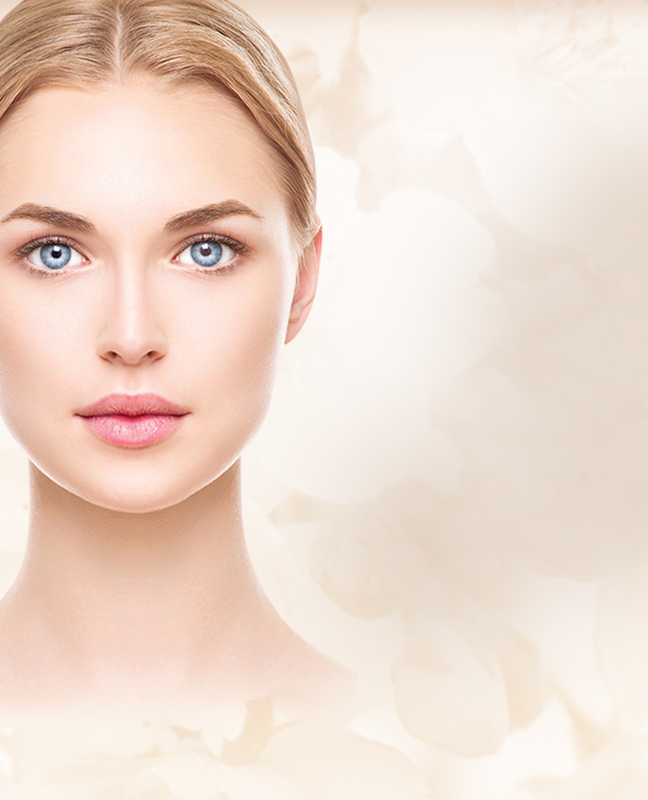 The increased synthesis of collagen improves on skin regeneration, lessens wrinkle depth, and has no harmful side effects. By the age of 30, I had already starting to develop some really noticeable lines around my face and became very self-conscious. 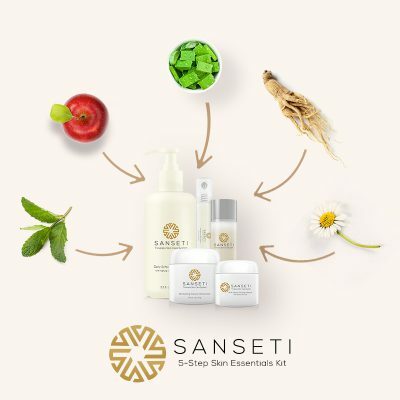 When I found Sanseti I felt a life-changing relief! Within 3 weeks of using their products I began to notice a significant reduction. My skin looks youthful and refreshed again! I couldn’t believe the results! I have combination skin and have used a variety of products in the past without much luck. 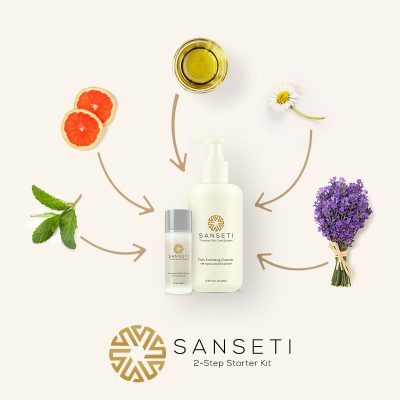 Sanseti has changed everything for me! My problematic issues lessened after just a couple days and kept getting better as the weeks progressed. I just apply my routine before bedtime and wake up with the softest, clearest skin I could ever imagine!